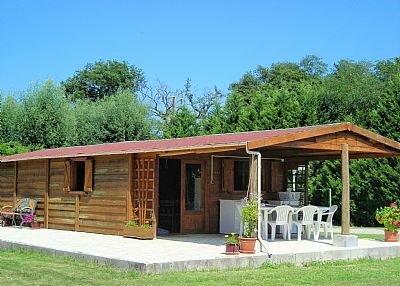 Why not try a carp fishing holiday in France in the sunny Aquitaine region at Smallwater lake. Available for weekly rents all year round including Christmas, new year & Easter. Free and exclusive fishing in Smallwater lake when you rent the chalet or fishing lodge (a converted farmhouse barn). enjoyable , peaceful , relaxing & fun holidays that you will ever have. 10 minutes south of the old roman spa town of Dax. even if you dont go fishing for free in the beautiful fishing lake. excellent for hiking in the summer and its winter ski resorts . Lake view and free fishing.